one of the healthiest communities around. 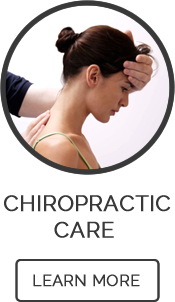 When you visit Kenaston Family Chiropractic, our focus is on respecting your priorities. 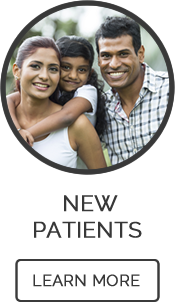 Winnipeg chiropractors, Dr. Joginder Sidhu and Dr. Garry Murray are here to listen to your needs and give you the attention necessary to meet your specific health goals. 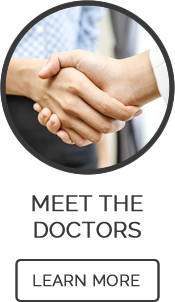 If we feel our office isn’t the right place for you, we’ll do everything we can to help you find another practitioner. We’re here to improve the health of the entire Winnipeg community! The nervous system is our body’s command center. It controls every function in your body and when we have trouble with the nervous system and experience misalignment, it causes your body to break down and develop a state of disease or pain. It doesn’t always come across as pain, it can show up as other symptoms and that’s why it is so important to be regularly checked to ensure your family’s continued health. Chiropractic restores alignment to your body, so your body can function properly. When it functions properly, you can experience natural pain relief and prevent future problems from occurring. 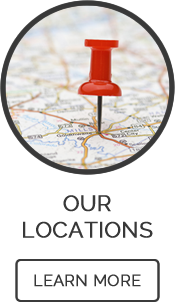 location is more convenient for you! vibrant health for a lifetime! The benefits of seeing Dr. Sidhu have been enormous. My sinus and my irritable bowel syndrome have improved measurably, as has my quality of life. My children and husband now also see Dr. Sidhu and she has made a world of difference in our lives. I like seeing Dr. Sidhu because she takes away my headaches, and I feel better. When I was pregnant the only relief from back pain and sleepless nights was the chiropractic care I received from Dr. Murray. It was effective and drug free. Our baby also sees Dr. Murray. When I got hurt at work Dr. Murray got me back on my feet in no time! I feel better now than ever before.